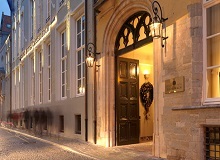 The elegant hotel offers a combination of both traditional style from the 18th Century with modern comfort. Just some 300m from the market square. Hotel is situation in the central point of the city. 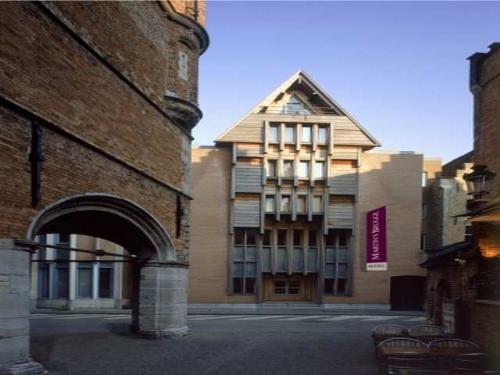 This boutique style hotel is in the very heart of the city and near the market square and there is an array of shops, bars and restaurants nearby. Martin’s Bar is well known and a great place to sample the regional beer or cocktails in a cosy atmosphere.